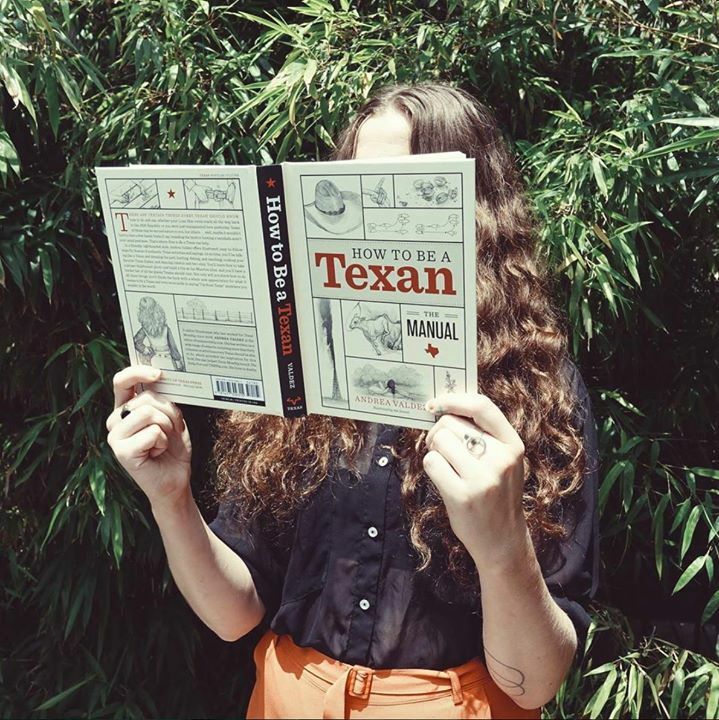 Please join us in the San José lobby July 11, from 5 to 7pm as we have a special book signing with author of the newly published “How To Be A Texan”, Andrea Valdez. Copies of the book will be available for purchase at our Front Desk. We are also excited to have illustrator, Abi Daniel (Hoarse Fly), there for the signing.